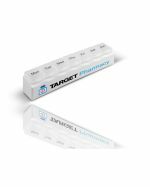 Give your recipients a sense of well-being by providing them with promotional pill boxes and massagers custom branded with your logo design. 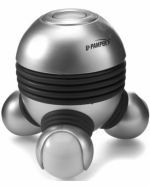 Promo Planet is proud to supply a range of personal care items such as massagers and medication boxes that we custom print with your unique artwork. 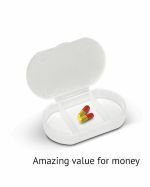 Our pill boxes are popular within the healthcare industry, as well as with those who work in the medical field. 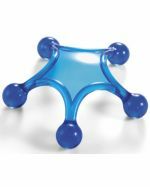 Companies like pharmaceutical, medical businesses, pathology services, rehabilitation and care facilities would find these products perfect for their clients. 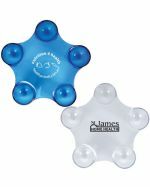 Our massagers have been snapped up for a variety of expos and promotional events, as they are a little bit more versatile. Whatever your industry, there's bound to be a stylish personal care product that would look great with your graphics printed on it. 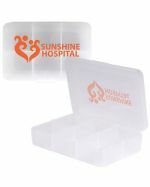 All of the affordable, high-quality medication containers and massage units from Promo Planet come personalised in bulk with your design. 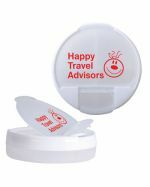 Our decoration team are experts when it comes to printing your logo using both pad and screen techniques directly onto massagers and pill boxes. 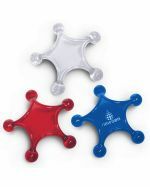 You can trust Promo Planet to produce quality branding on your custom goods every time. 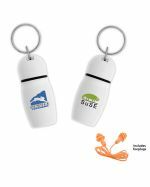 Because Promo Planet is owned and operated by an Australian team, we can ensure a speedy turnaround time of two weeks for our standard promotional products. If you require your custom massage devices and pill boxes faster, let our team know, and we will work to meet your deadline. 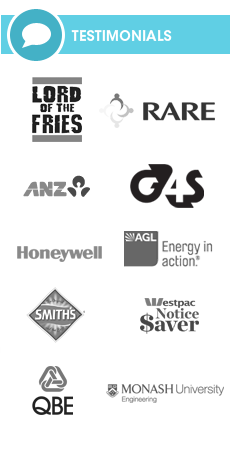 We service all areas of Australia, regional and metro including Sydney, Melbourne, Brisbane, Canberra, Hobart, Adelaide, Darwin and Perth. 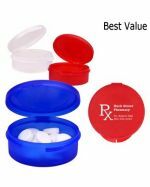 When you distribute promotional pill boxes and massagers to your recipients, you are showing you care about their health and well-being. 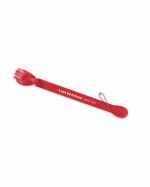 These items make excellent gifts for companies in the healthcare or pharmaceutical industries because they tie in nicely with the messages these organisations wish to convey such as "your health is important to us". 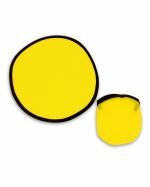 These products are also cost effective and made from high-quality materials making them great budget options for marketing campaigns or events.